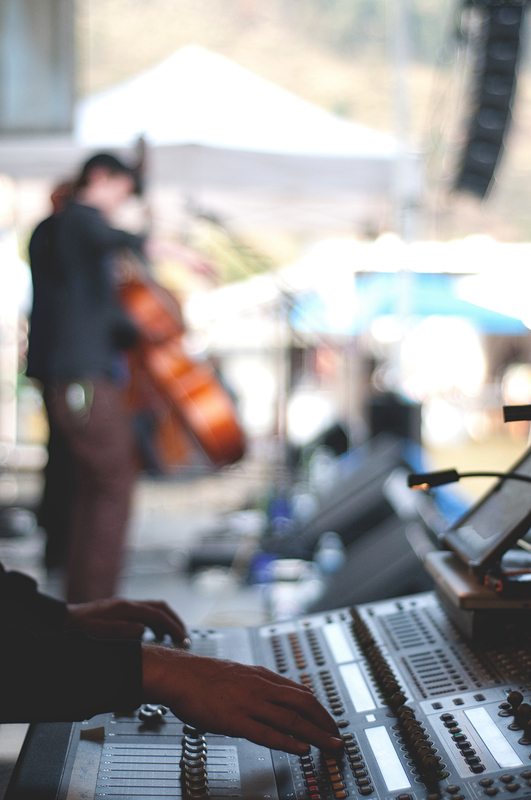 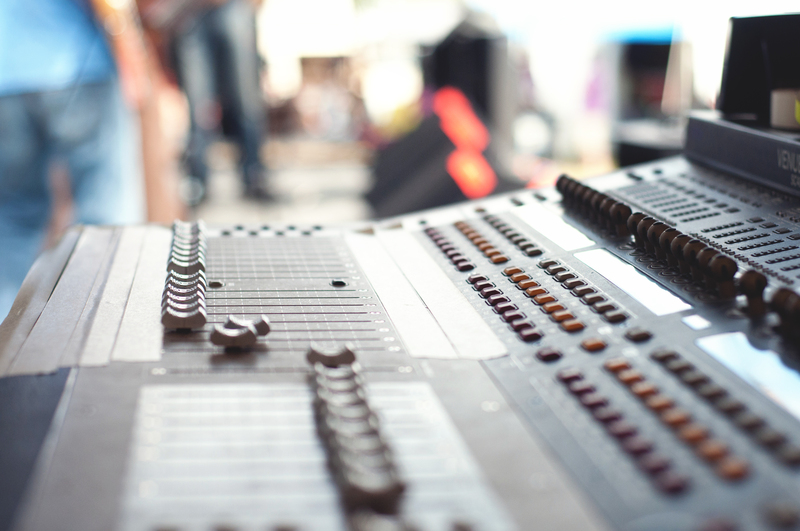 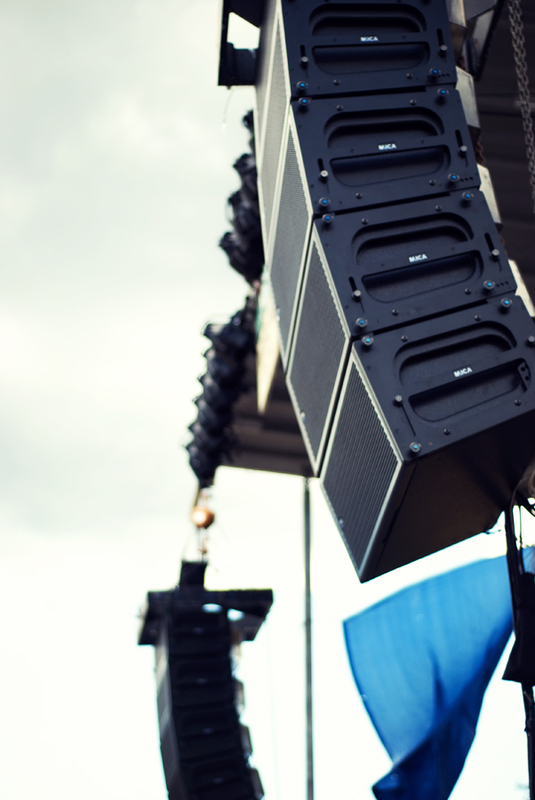 Sales of portable PA systems and Lecterns. 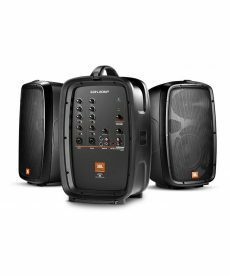 The JBL EON206P is a complete portable PA system with 6.5" speakers and a detachable powered mixer. 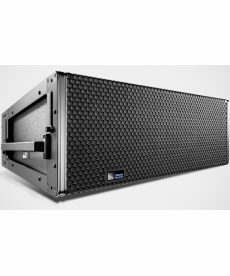 Meyer Sound's new LEOPARD line array loudspeaker and companion 900-LFC low-frequency control element have sparked keen interest among users across a broad spectrum of applications, from corporate AV to EDM clubs, and from tours to performing arts centres.